#Healing #Session ..Why am I attracted to wrong people? I am often asked the question, "I have given my best but I have people who are not meant for me? ',“Why am I attracted to people who are wrong for me?” "Why, Why, Why?" Because your wounded self is doing the attracting of wrong people or Because you have some karmic backlog exchange to yet finish. We have two self, one real self and one wounded self. Certain events, experiences coming from the past along with our deeper programming and conditioning keeps separating us from our real self. The wounded self is the part of you that feels incomplete. It questions your worth and value; it doesn’t feel whole, or it feels flawed in some way. The wounded self keeps you away from flow and keeps you feel flawed. The real self is Spiritual Self, your higher self, your soul, who knows to be in peace and bliss. It’s the part of you that’s connects to love, truth, wisdom and peace within. Your Spiritual Self knows, without a doubt, how lovable and valuable you are, but your wounded self talks from pride, righteousness and ego. Unfortunately, most of us operate from the viewpoint of the ego most of the time, and mostly unaware. This gradually makes us feel insignificant and powerless in some way, and we’re trying to make up for this lack. Life through this lens is not very fun. Relationships are unfulfilling, health is a problem, prosperity is challenging and loving self is lost. 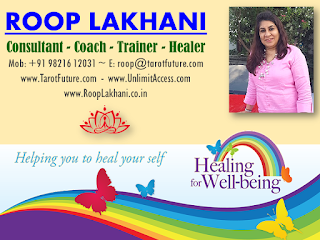 Book your higher vibration session to release lower vibrations. Your unconscious is programmed to attract people who activate your wounds. The reason is to grow, but the lesson is hardly learnt due to ignorance or pride..
And how do you grow beyond it? By identifying with your higher self. As soon as you know that you are worthy, amazing, capable, and powerful. But the larger truth is: you’re a soul, You’re beautiful. You’re important. You’re special. You’re love. How to get rid of wounded self? A wounded self does not know how to go about with wounds. You require a healer to help you. Nothing inspires us to grow more than a broken heart. Nothing can be learnt without going deeper inwards and finding out what needs to be unplugged and restructured. Your higher self wants you to identify with it; it wants you to own who you really are. Reclaim the love within you, and you’ll heal your relationships from the inside-out. 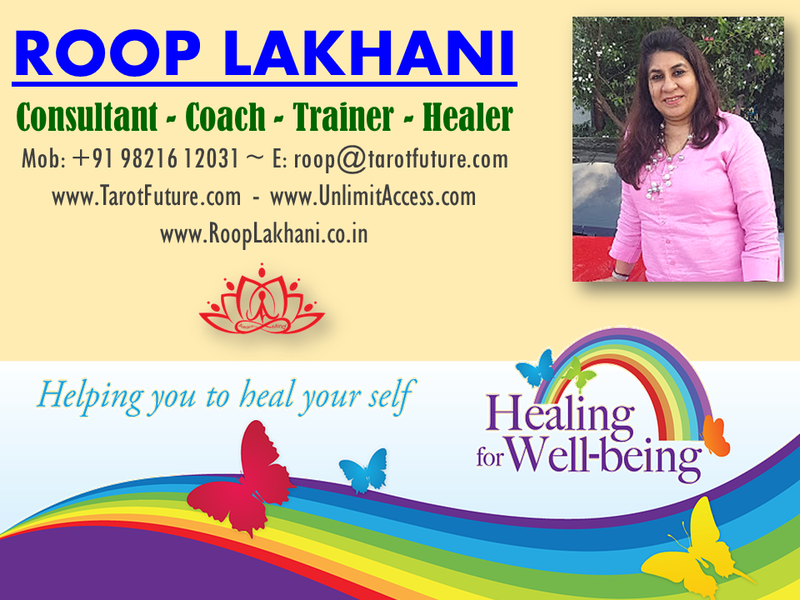 Call +91 98216 12031 to book your 60 minute Healing Session of Higher Vibrations.